Shop online for over 300 tcs model trains at discounts up to 20%. Lighting / Electrical is the most popular of the 3 tcs model trains categories, then Parts, and Operating Acc.. 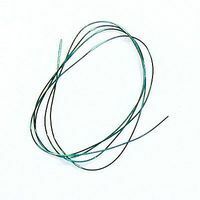 This is the Thirty four gauge wire available in red and green only for now. 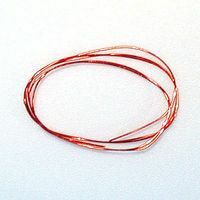 Wire is thirty four gauge, one strand of soft copper wire with outside diameter of .006" (0.16 mm). 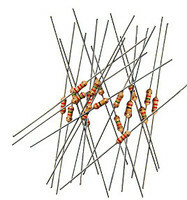 Excellent for decoder installation work for Z, N and HO scale. 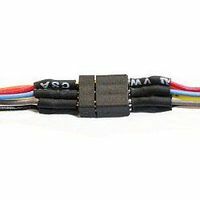 This is the DP2X 2-Function DCC Decoder w/Direct 8-Pin NMRA Plug On Board - Control Only - Direct Board by Train Control Systems. This is the N Scale IMF4 4-Function Drop-In DCC Decoder by Train Control Systems. 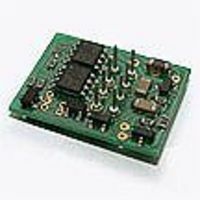 This is the N Scale AMD4 4-Function Drop-In DCC Decoder by Train Control Systems.